BS Residence Bangkok Airport Suvarnabhumi. We offer 24-hour FREE shuttle service and car parking lot for every Check in and Check out for short or long term customer. 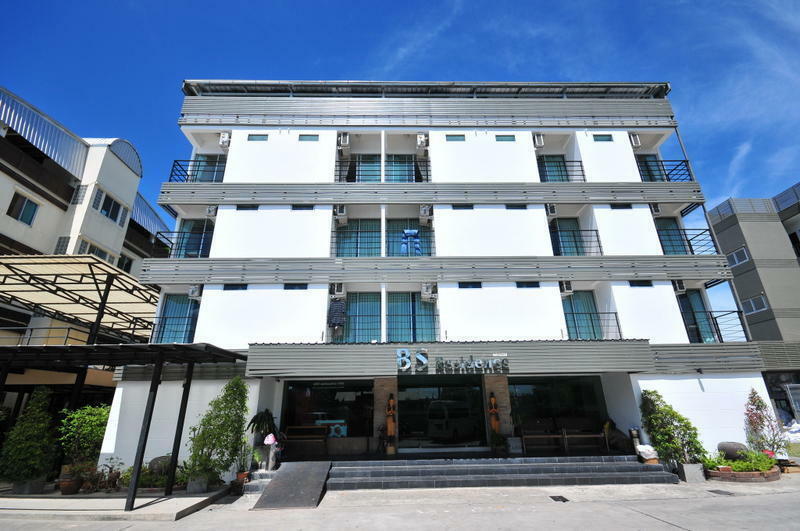 A few Minutes by minibus from Suvarnabhumi Airport Terminal, is this stylish contemporary accommodation. 3 Km. west from Suvarnabhumi airport.